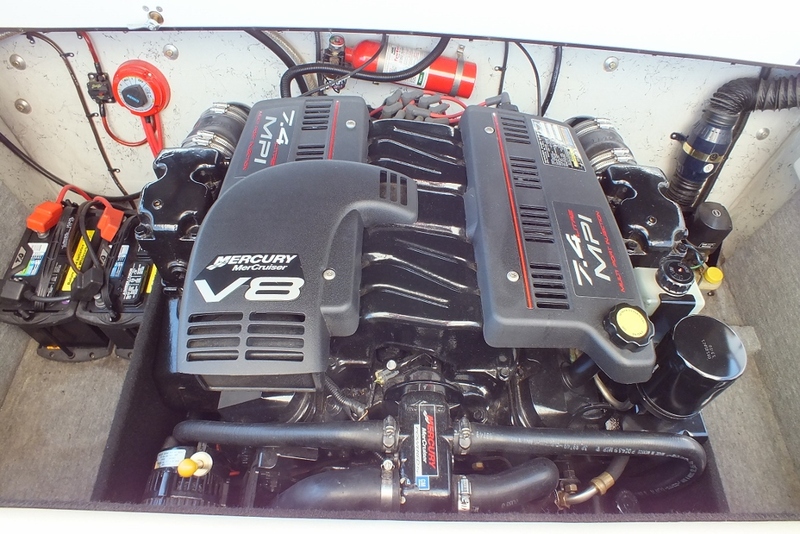 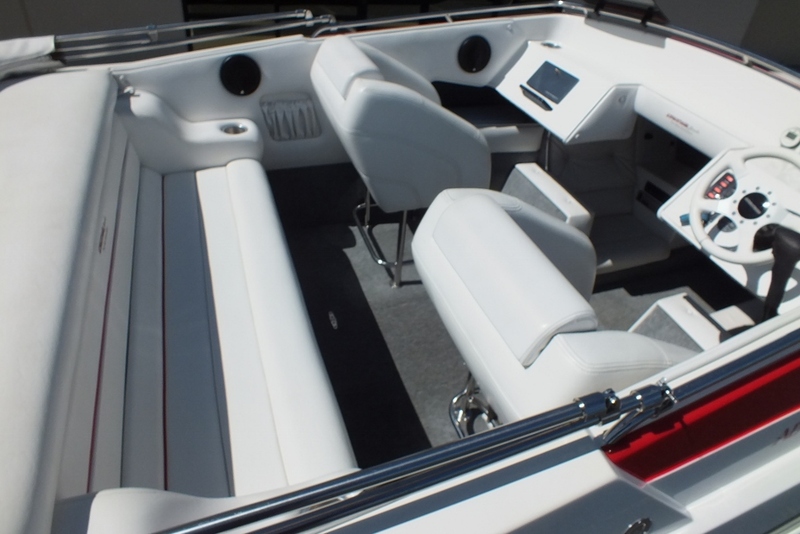 Advantage 22 Citation immaculate boat must see! 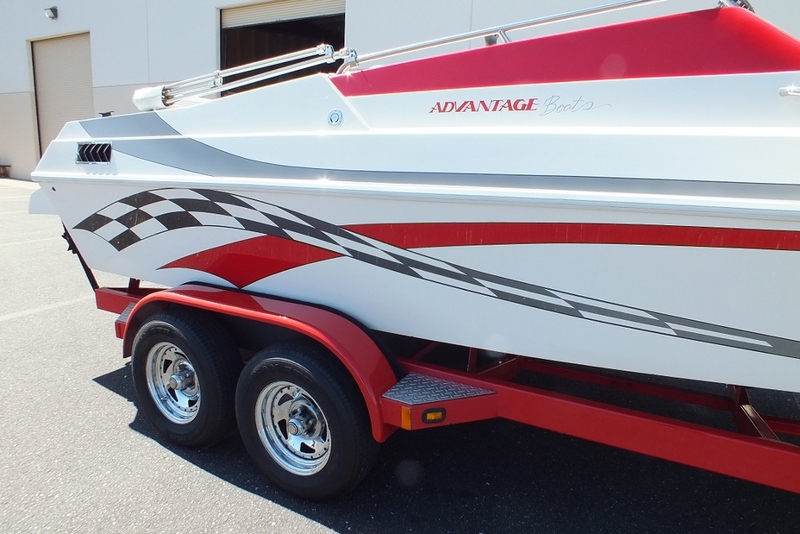 2000 Advantage Citation in perfect condition.Large Cuddy open bow, Mercruiser 454 MPI with Bravo 1 outdrive and 4 blade bravo 1 prop.Fresh water boat since new. 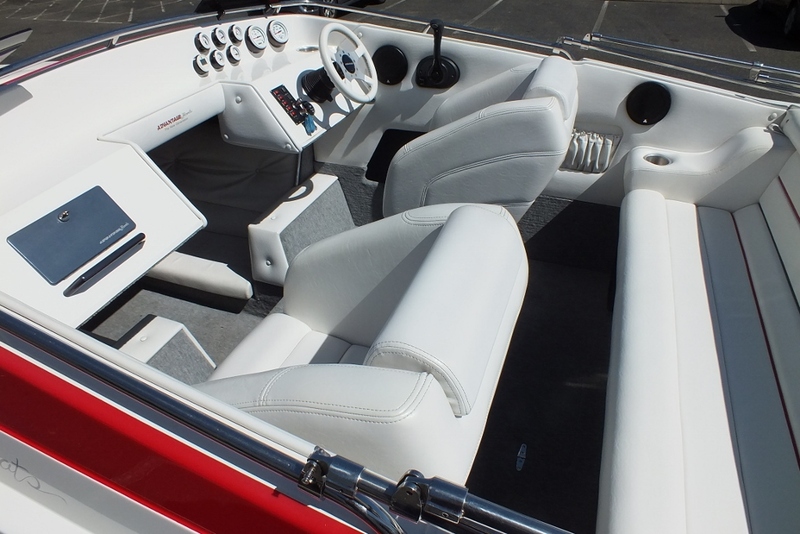 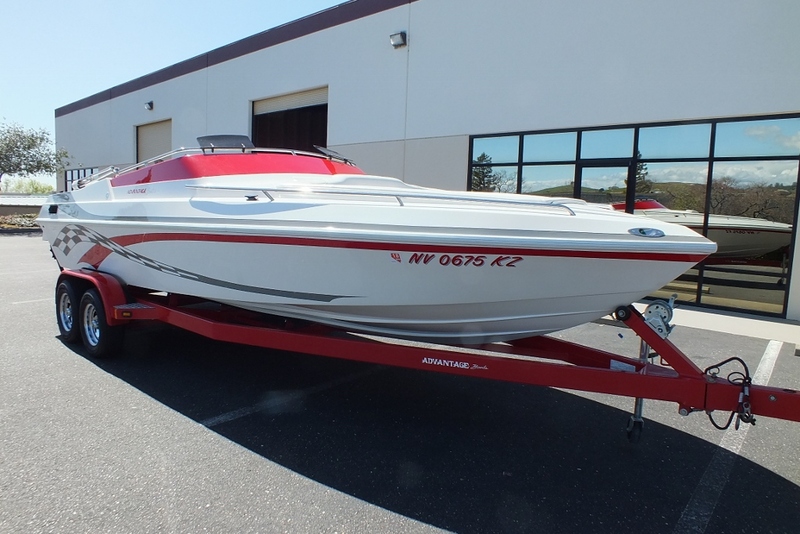 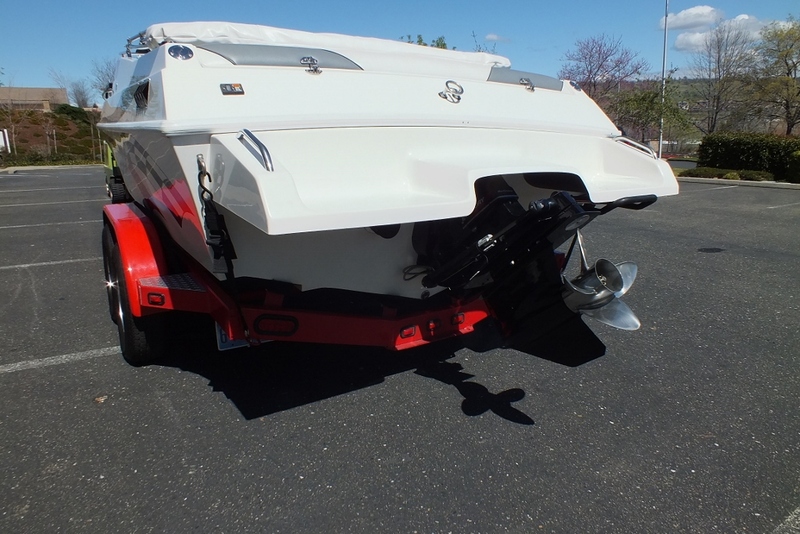 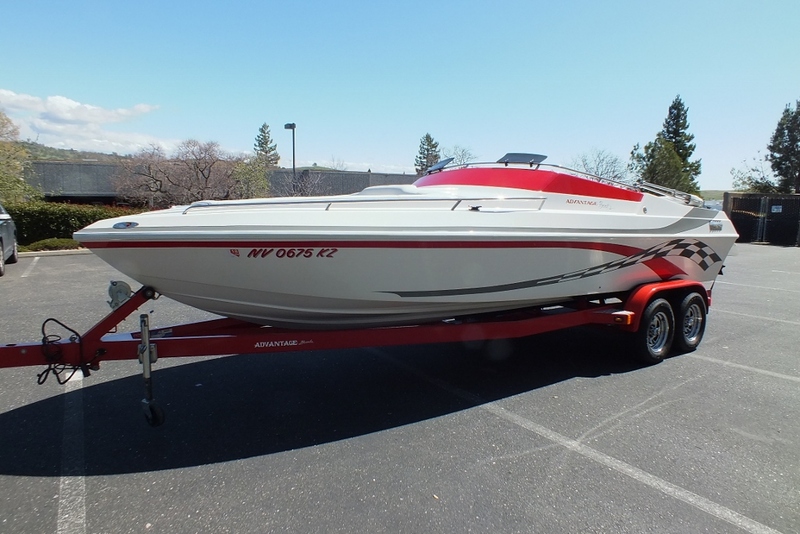 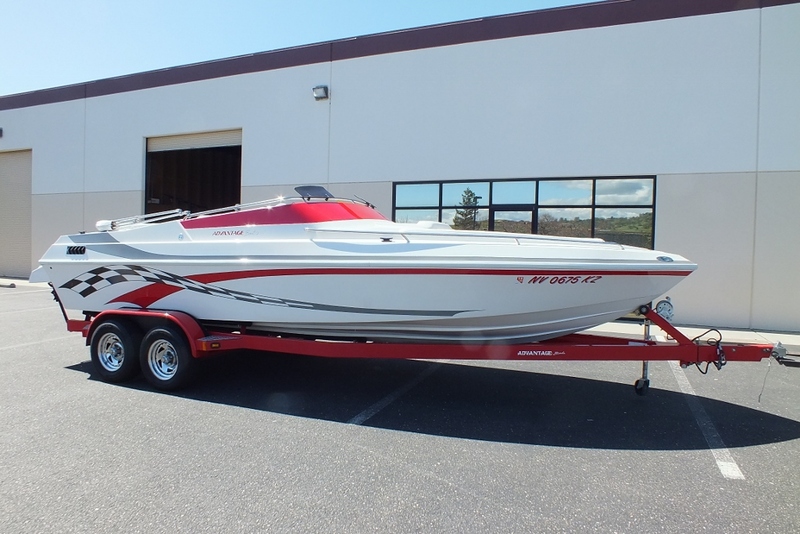 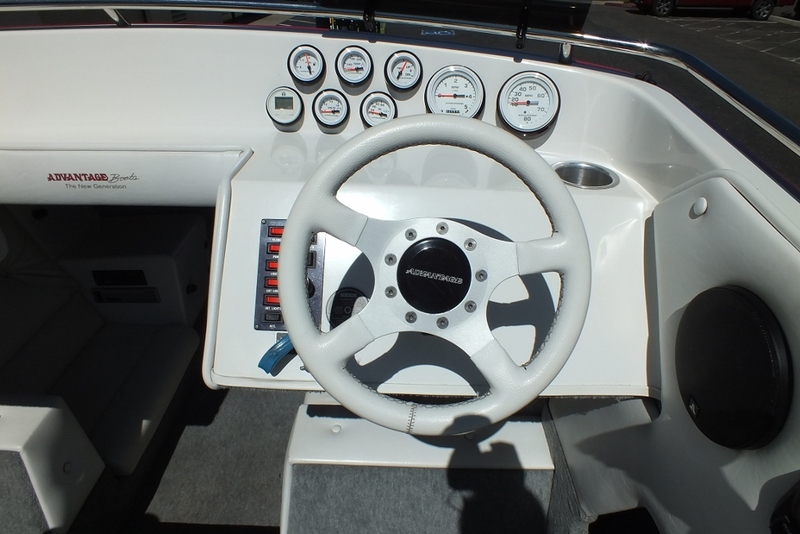 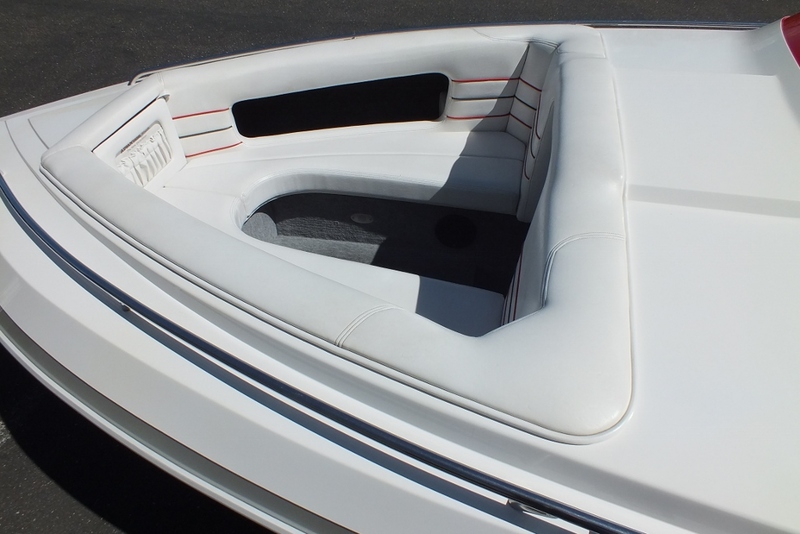 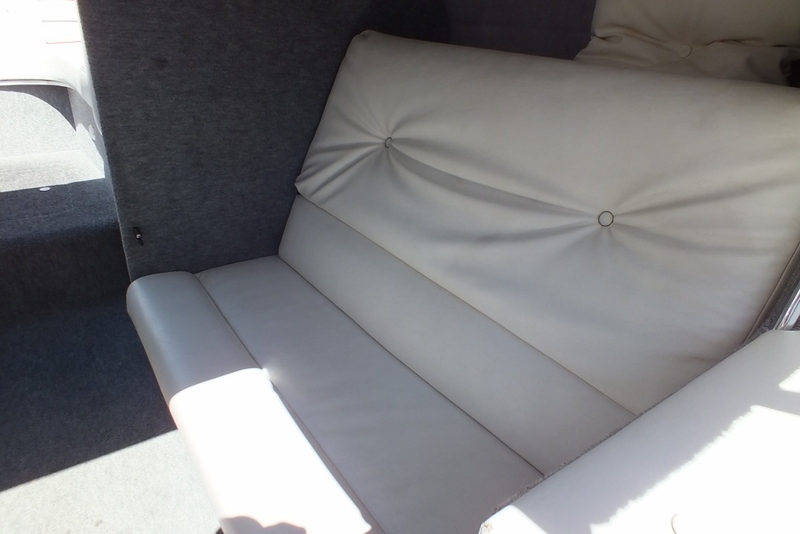 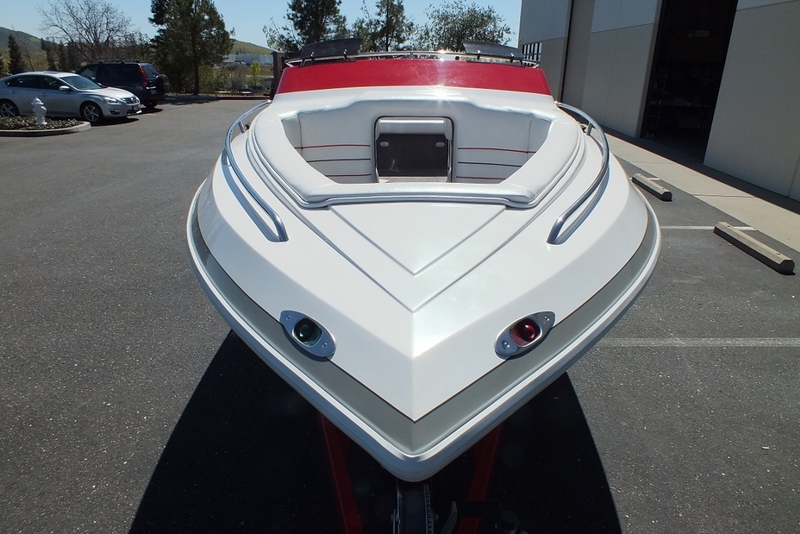 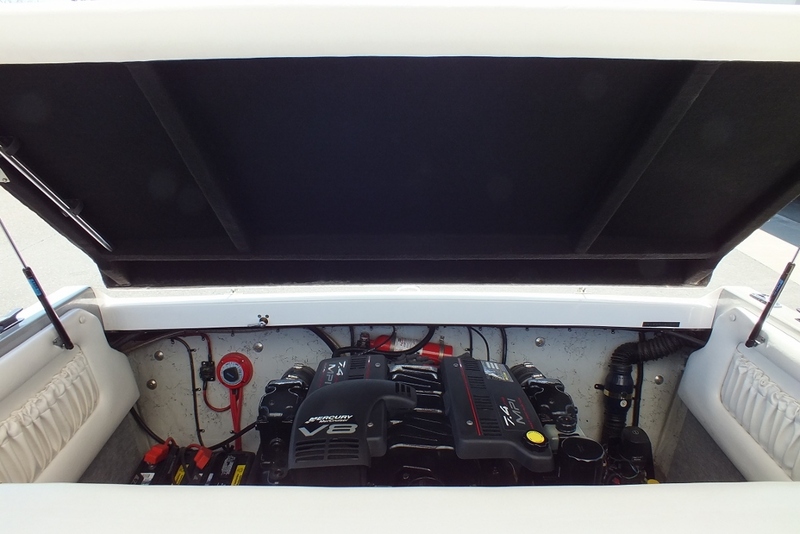 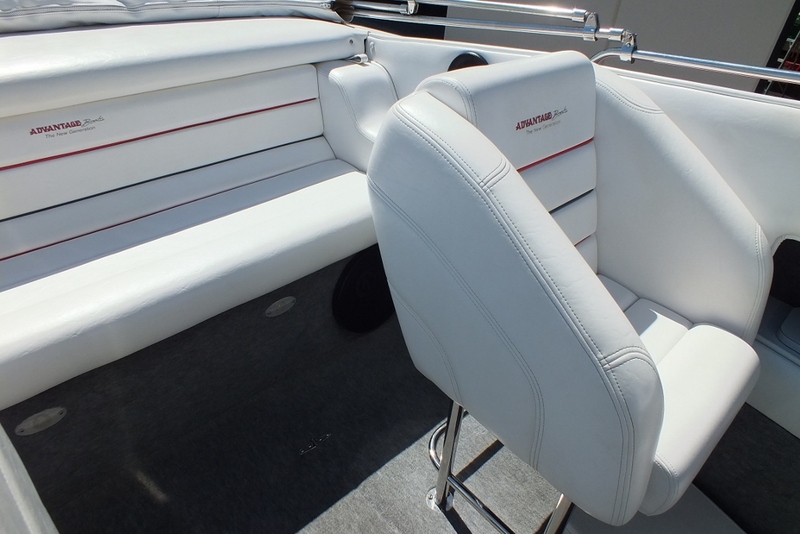 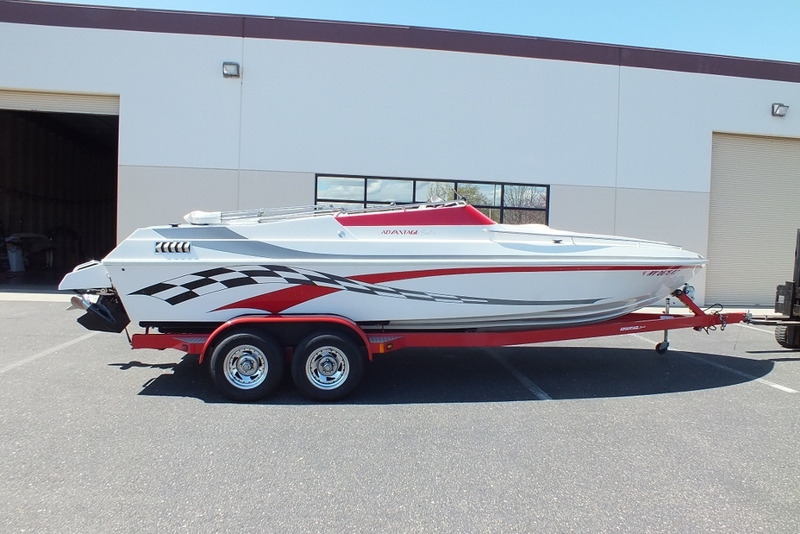 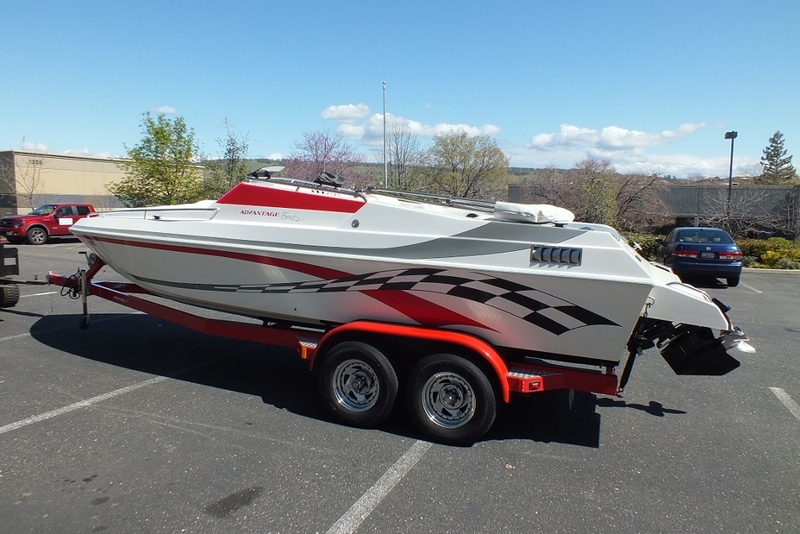 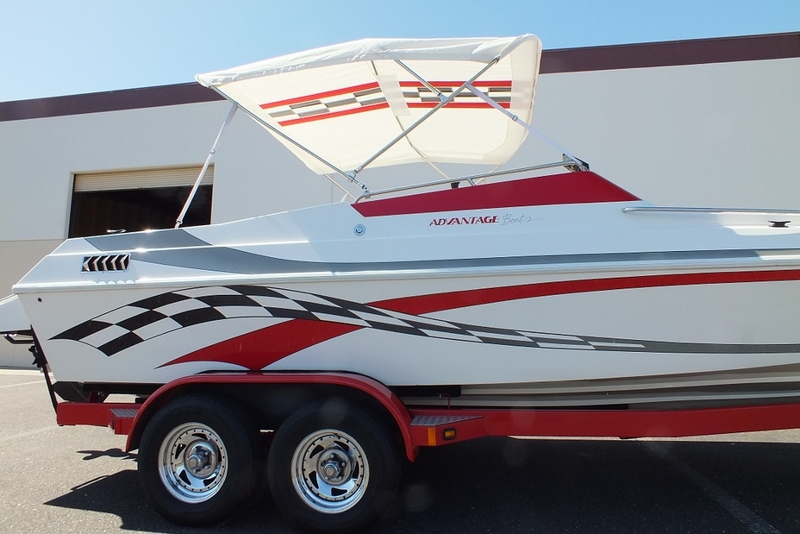 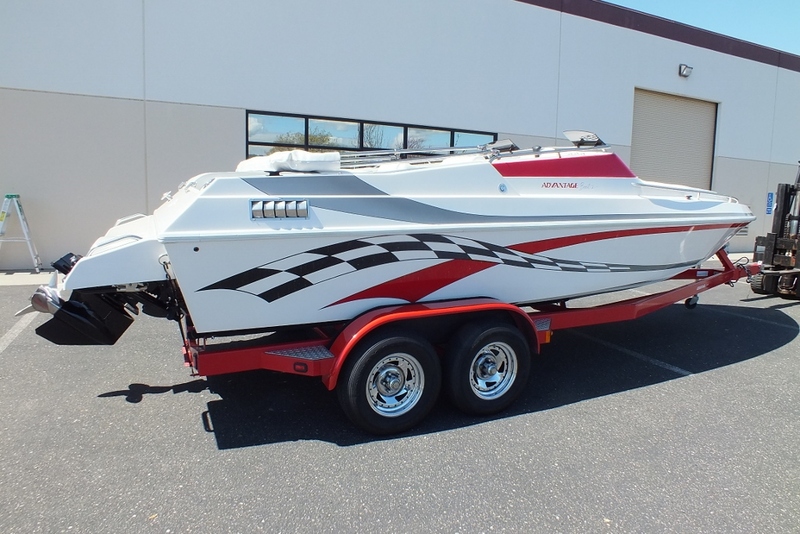 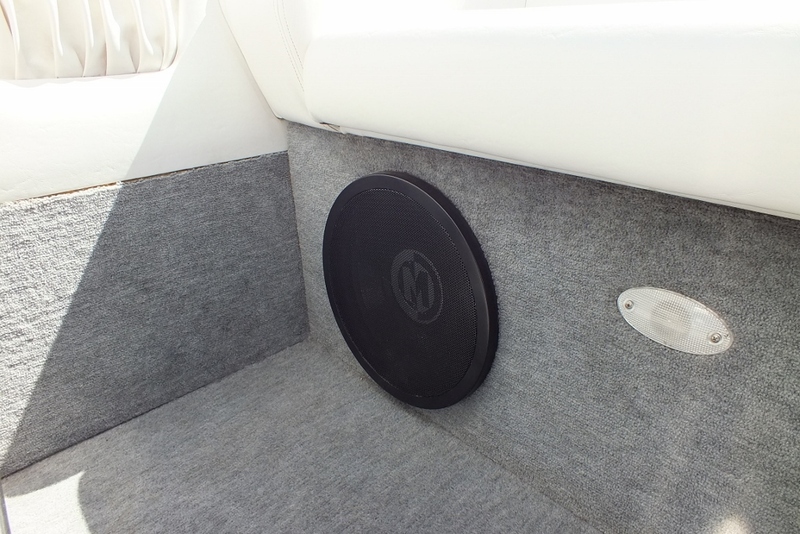 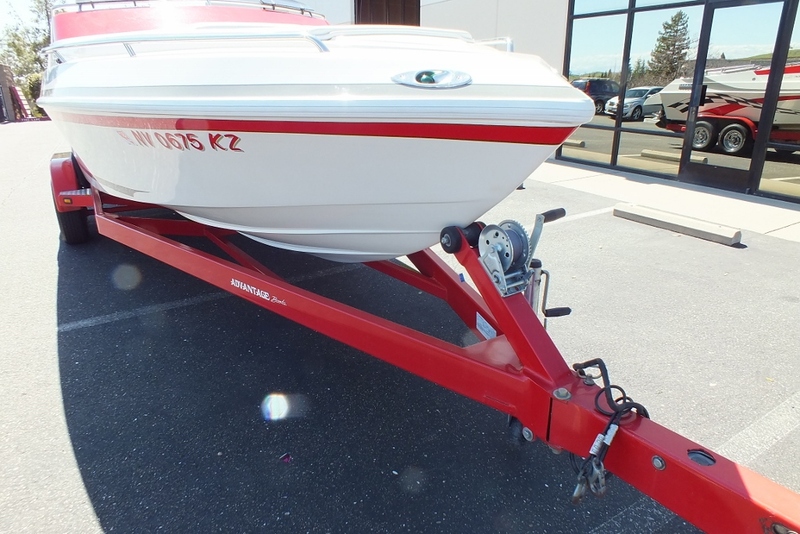 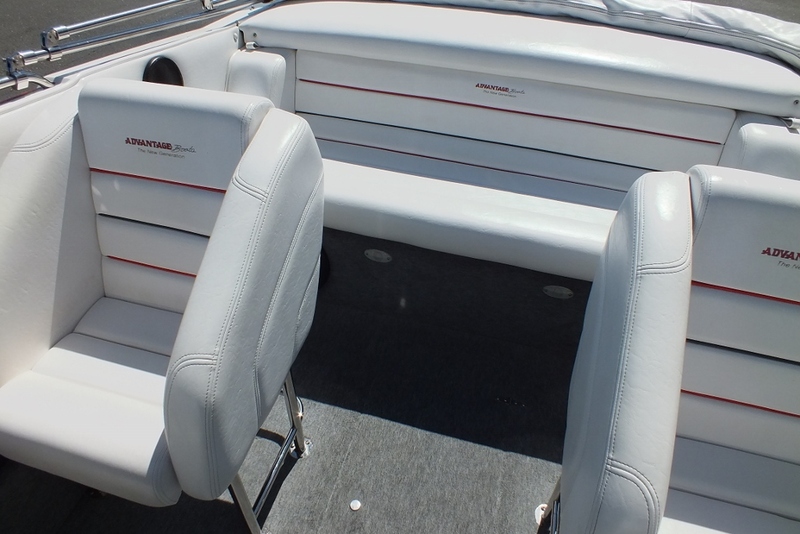 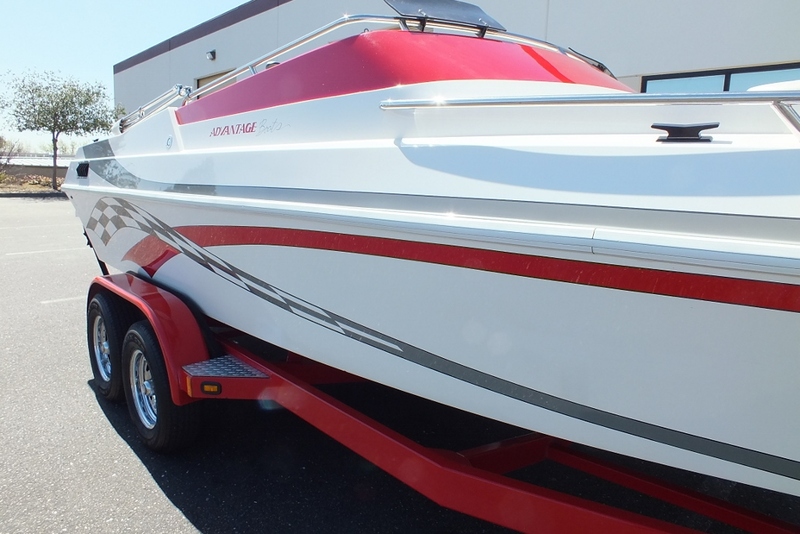 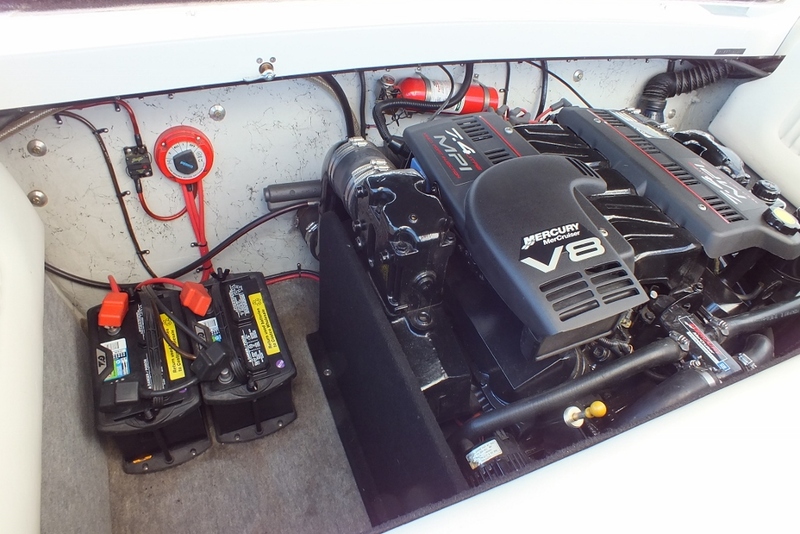 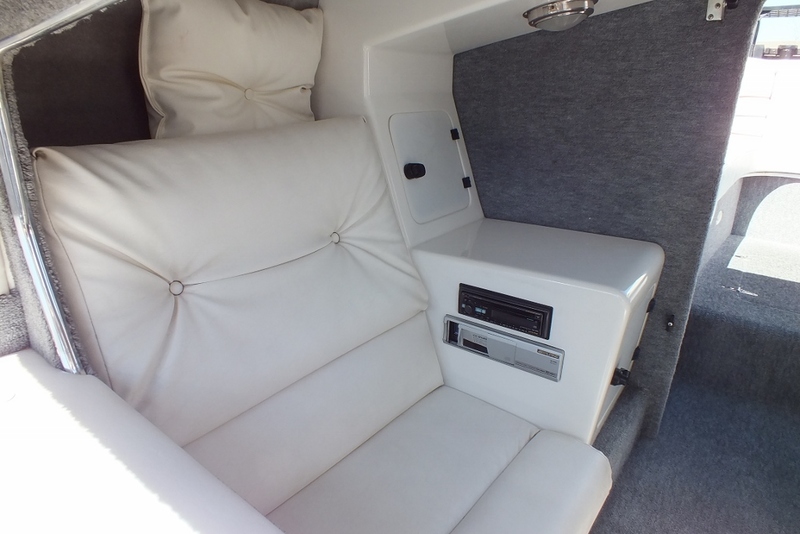 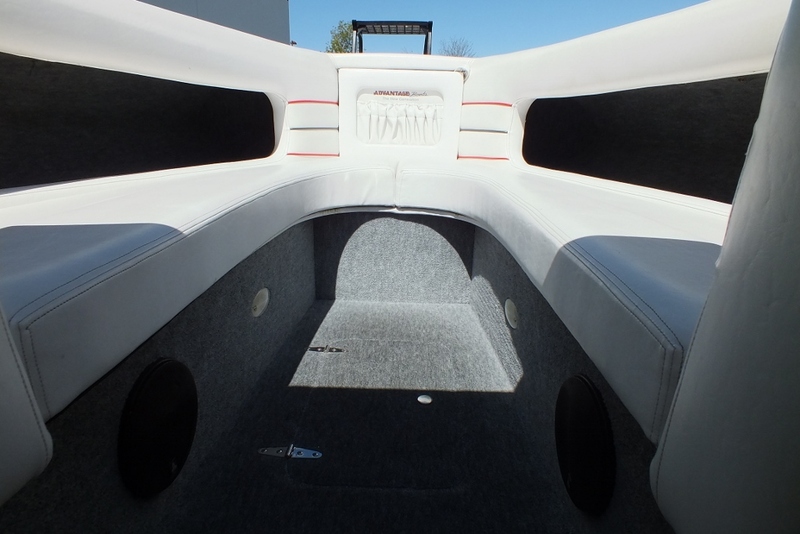 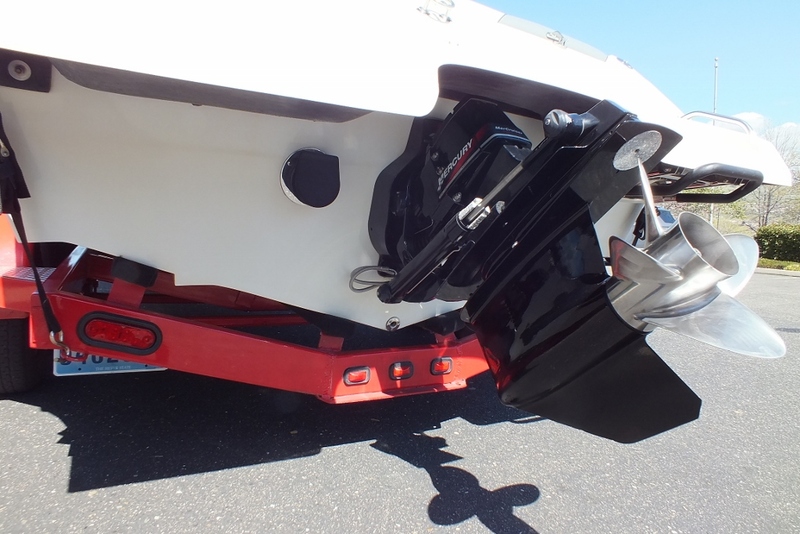 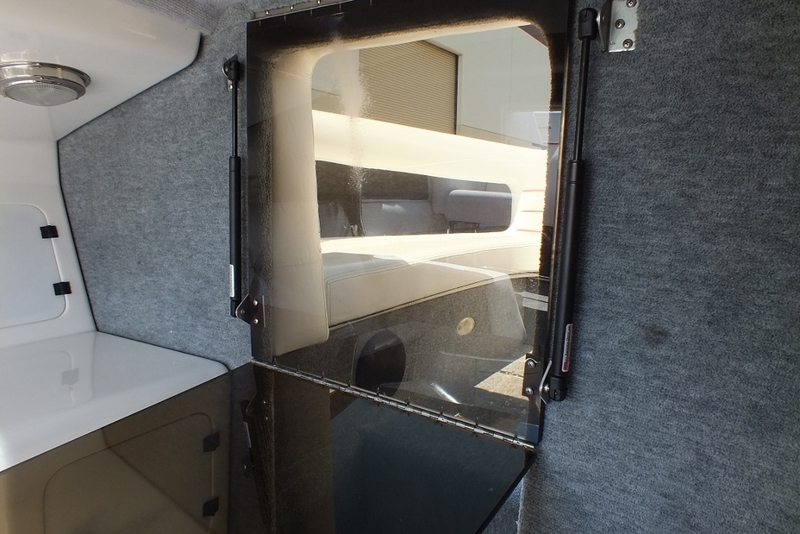 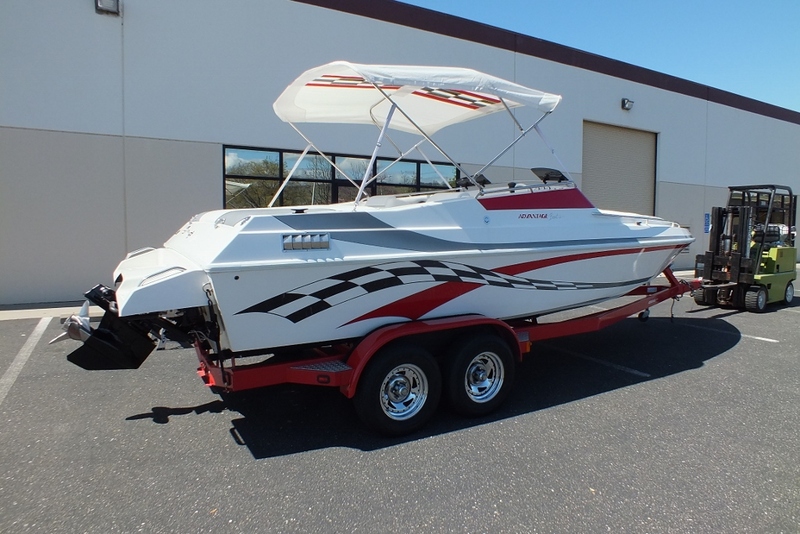 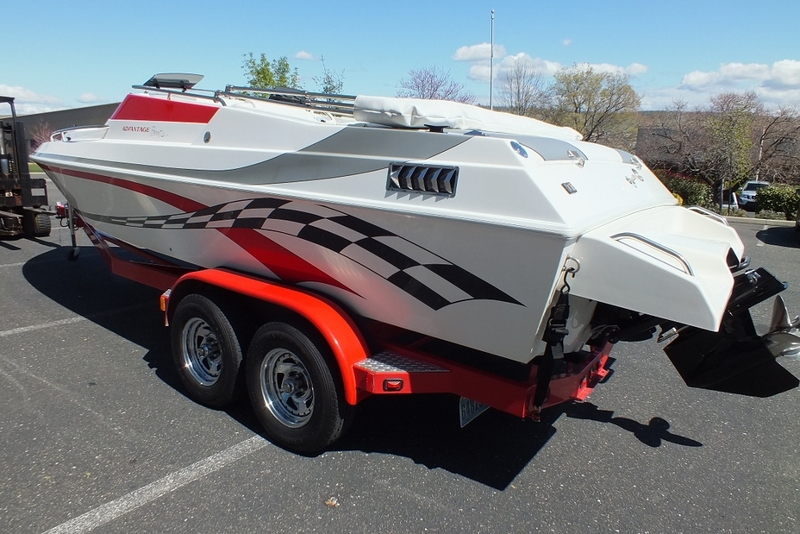 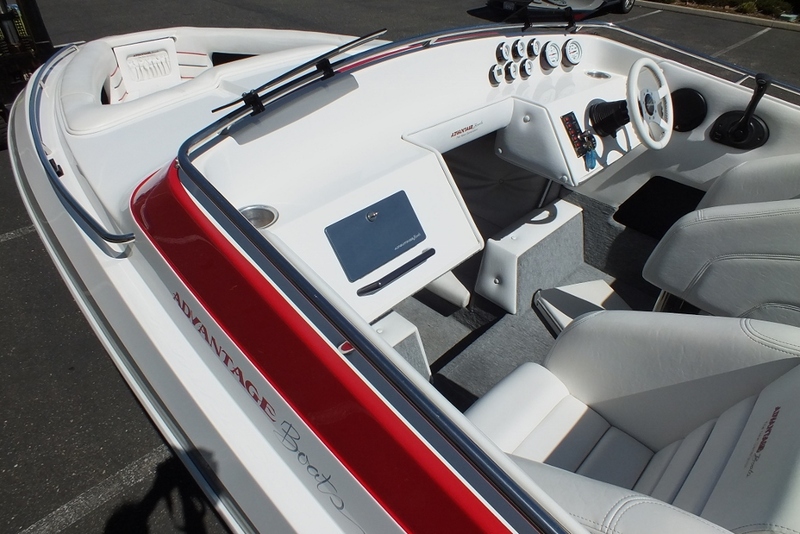 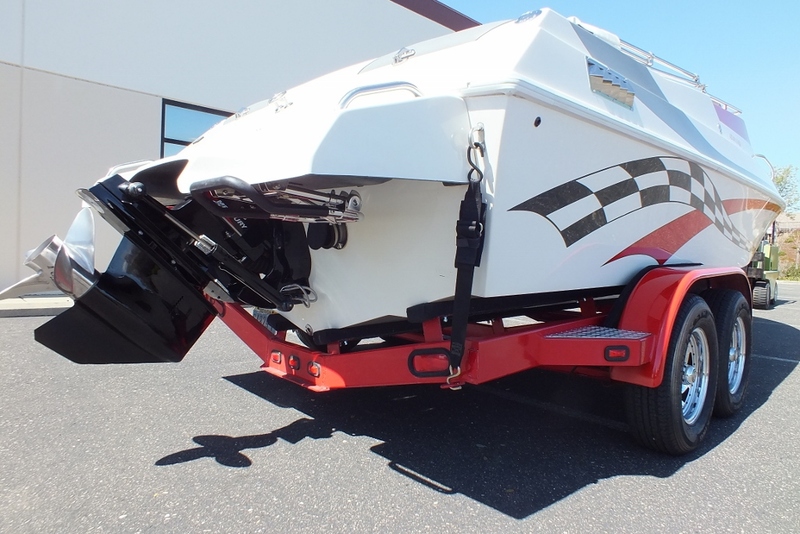 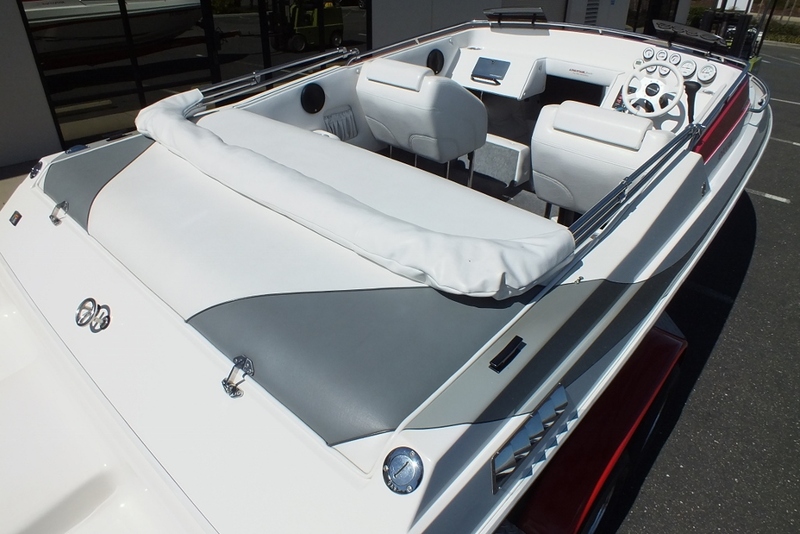 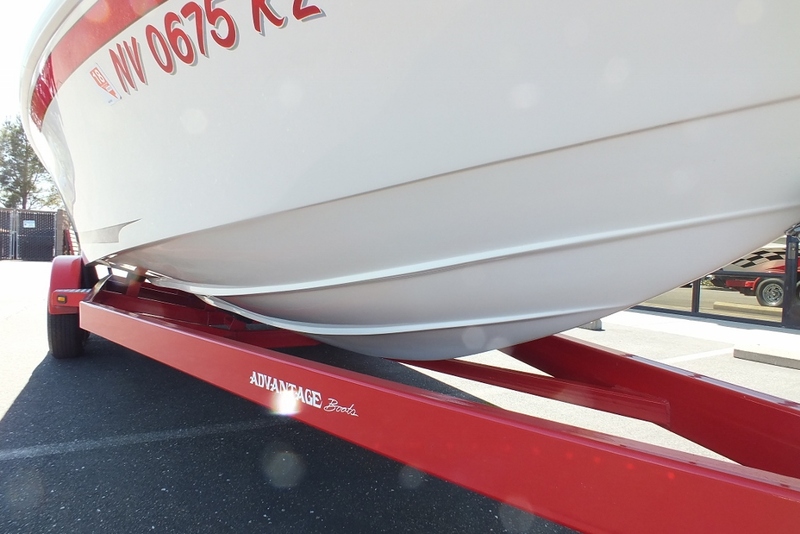 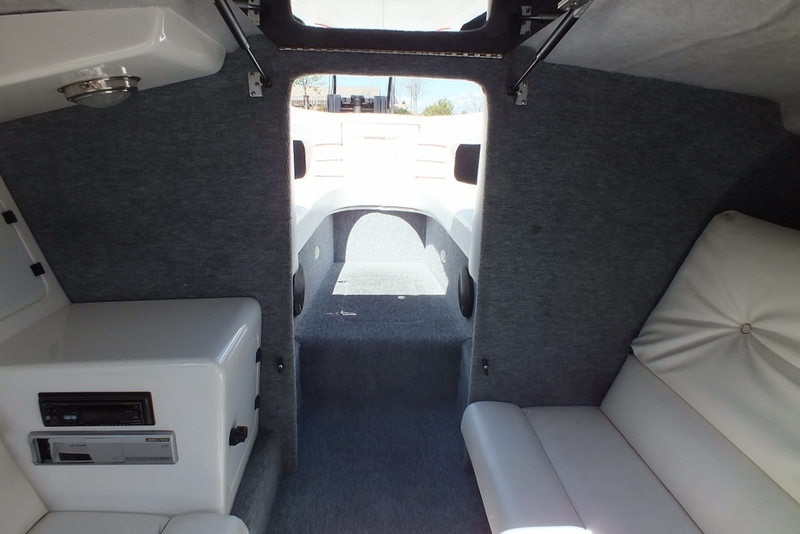 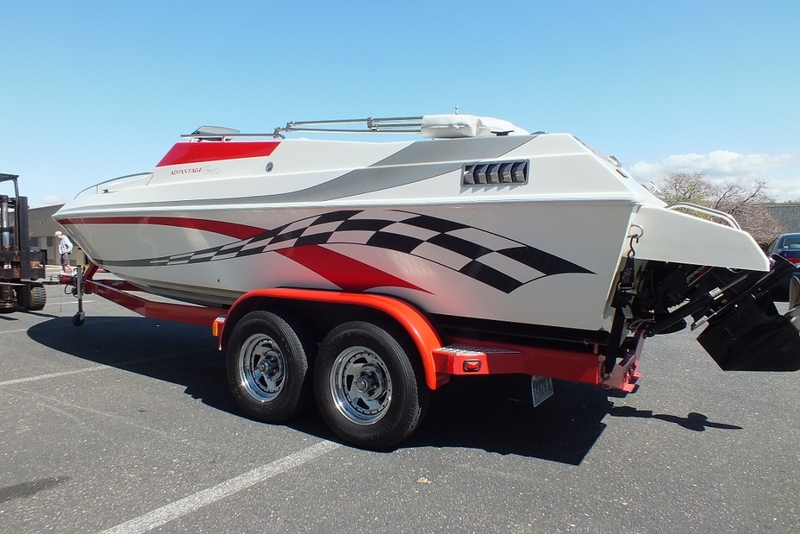 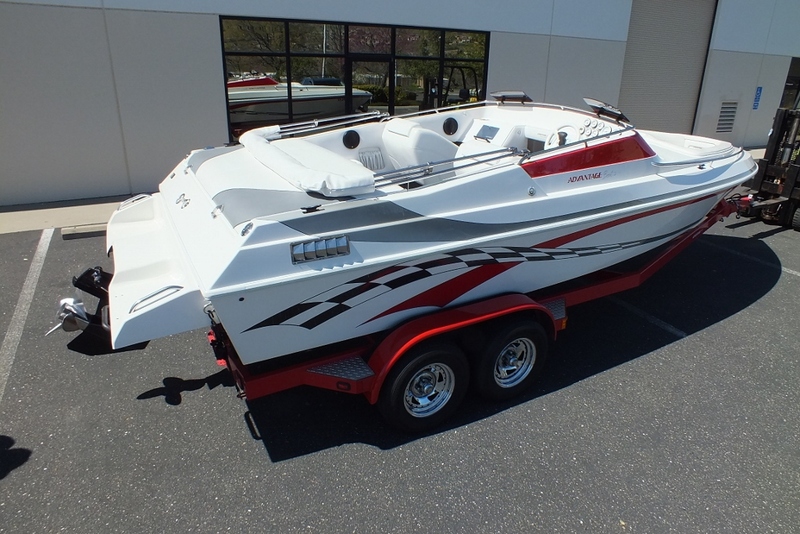 interior is in perfect shape,comes with a matching S/S bimini top and full cover.Upgraded stereo with subs and amp,ski locker,tandem custom trailer with newer tires.This boat has been stored inside and never left out looks amazing!